Eken H9 4K Action Camera is an ideal camera for traveling: when you are surfing, diving, snorkeling, biking or driving. Mount it on the car when you are driving down a scenic road and record your adventure!The Eken H9 4K Action Camera is perfectly sized, both portable and mountable. It’s the sports camera for sports fan or anyone who wants to record stunning footage. 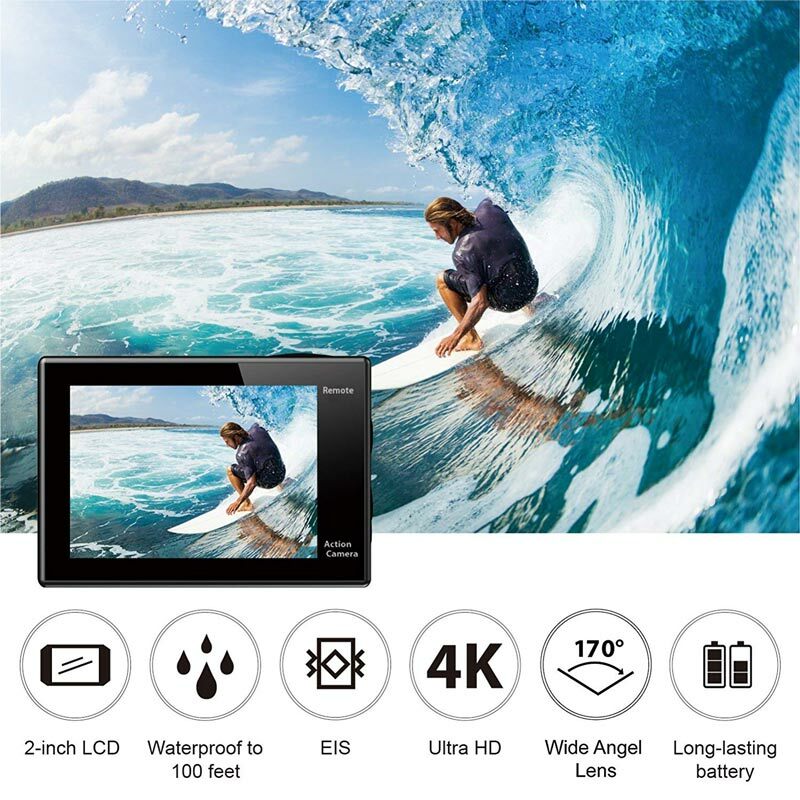 Everyone can use the 4K video camera to capture video and share the fun amongst family and friends. 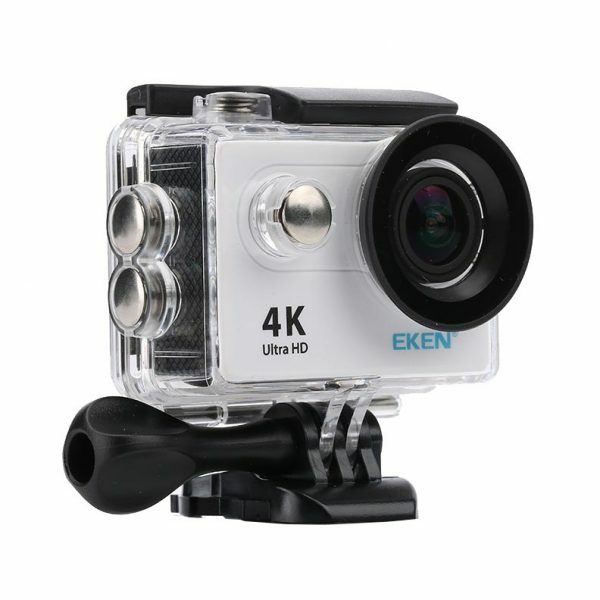 The WiFi Function in Eken H9 4K Action Camera enables you to self-capture in a more convenient way. It’s never been easier to share your story with the world.